An economical choice in low capacity situations, Push Trolleys require manual handling to move the equipment and load along its course. 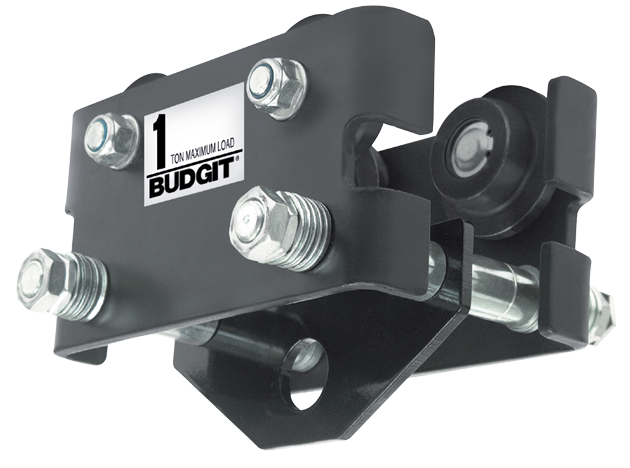 Push trolleys support their equipment via hook or lug mount. These Trolleys operate along various beams to move their load.